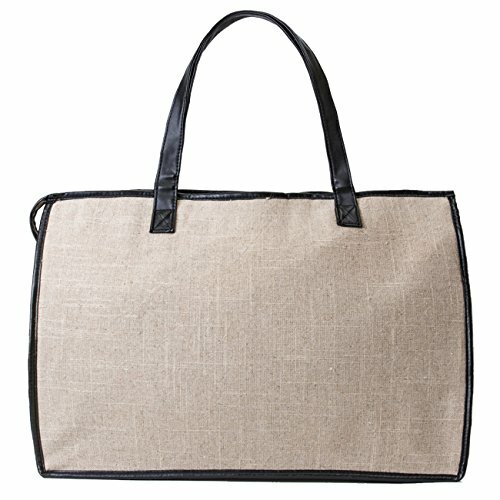 I am selling Nunel Shopping/Tote 100% recyclable Hemp bags. These bags are amazing, they have been tested for weight capacity (Large - up to 45 lbs, Small - up to 25 lbs) and very durable. 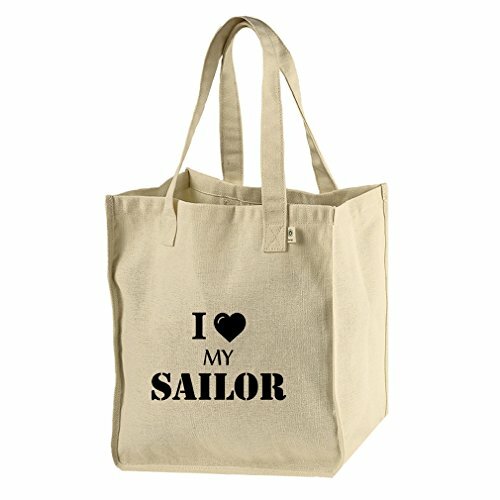 I have sold to Wedding Planners, they use the bags for Bridal shower gift bag (stuff towel, shampoo, etc...), dancers - to hold their clothes (breathable so it does not smell sweaty), or use it for grocery. The more you wash the bags, the softer it gets. I am selling 1 to 100 in quantities (please email for large quantity price). 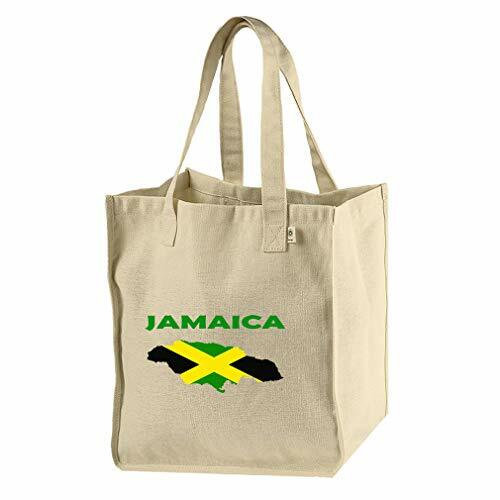 Get the bags here before they are sold in a large Chain Store. I have two sizes: Large (16" W x 13" H x 6" D); Small (12" W x 13" H x 6" D). This auction is for the Large bags. Please ask any questions before bidding. I will only ship to PayPal Verified.